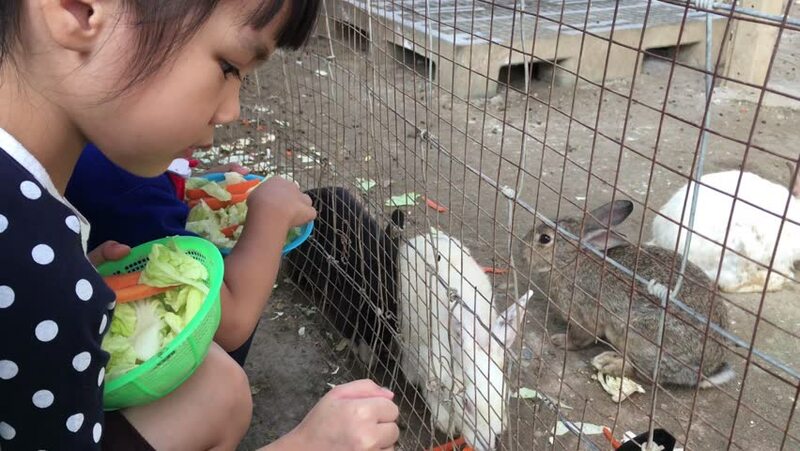 Asian Kids are feeding Rabbits in a cage. 4k00:13Young girl eating salad sitting in cafe in city. Cute teen girl eating lunch at a cafe. 4k00:09Closeup female florist watering floristry assemble with fresh flowers and decorative herbs in flower shop. Florist spraying water from spray bottle on fresh flower bouquet arrangement in florist shop. hd00:26Children having fun in sandbox playground. Focusing on Colorful toy and children are blurred in the background. hd00:30Asian Children riding a Car play station. hd00:20Asian boy is playing in sandbox playground.